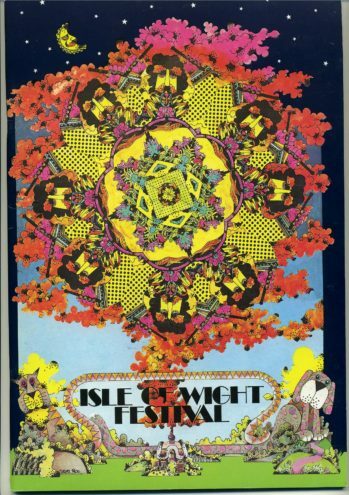 Brian Hinton is the archivist of the great Isle of Wight pop festivals of the 60’s and 70’s and he is currently at work on his magnum opus Summer of Love: A History of the Isle of Wight Festivals. In 1970, 600,000 people attended the greatest festival in the UK and for five days, Jimi Hendrix, the Doors, the Who, Joan Baez, Jethro Tull, Miles Davis, the Moody Blues, Leonard Cohen, Joni Mitchell and so many others gave one of the greatest live shows ever. To be young was indeed very heaven. There was a sense of a glory departing. Hendrix looked—and played—as if he was already knocking on heaven’s door, Keith Moon drummed like a demon, Paul Kossoff ached over every guitar break, a bearded Jim Morrison sang as if his life depended on it. All were too soon gone. French anarchists tore down the fences, burger vans blazed, there was skinny dipping in Compton Bay, and chanting monks from Quarr Abbey. 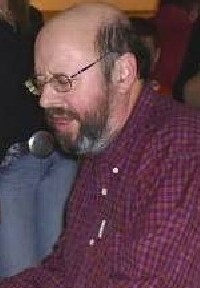 Among Brian's already published works are biographies of Joni Mitchell, Van Morrison and the Bob Dylan Album File and complete Discography (Cassell).